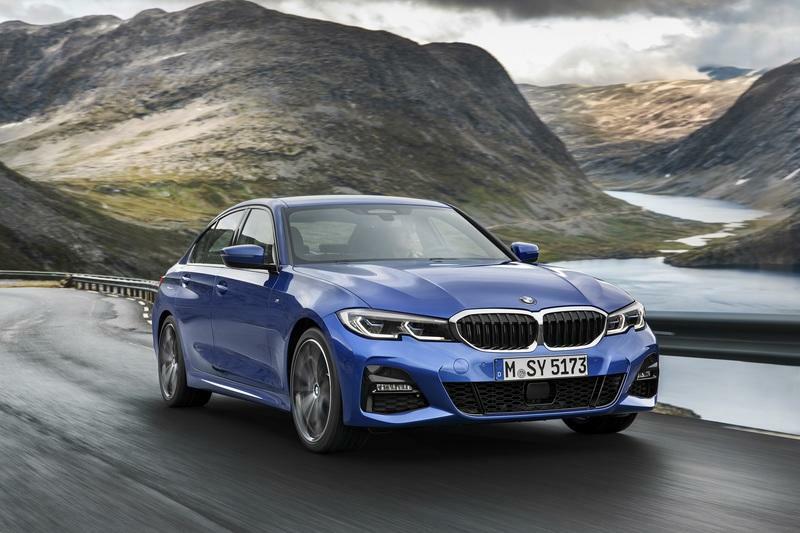 Zooming over some comments about the new M340i on the Internet, I found out that people aren’t really fond of its front end. The biggest concern seems to be the slightly too busy central part of the front end. The kidney grille features some strange pattern, similar to the one on the latest Z4. Also, bumper intrusions in the headlights took the M340i styling closer to showbusiness and not just business. Although BMW revealed a black painted car only, the front end does project a somewhat different aura compared with the cars that came before. However, you have to understand that this one competes with the S4, the AMG C43, and even the IS 350 F Sport. Some of them are equally flamboyant in the front. Now, I have to tell you that we need to see the car live before making any conclusions about its looks. Personally, I don’t mind a front end like this at all. I expect the M340i to be a low machine that hugs the road, so the front end won’t be as prevailing as in these pics. The sides are garnished with what seems to be a bit different design for the skirts and cool 18-inch M light alloy wheels. Glimpse behind them to see awesome blue calipers. I believe even bigger wheels are available via the M Performance Parts catalog. This thing can support 19-inch wheels for sure. 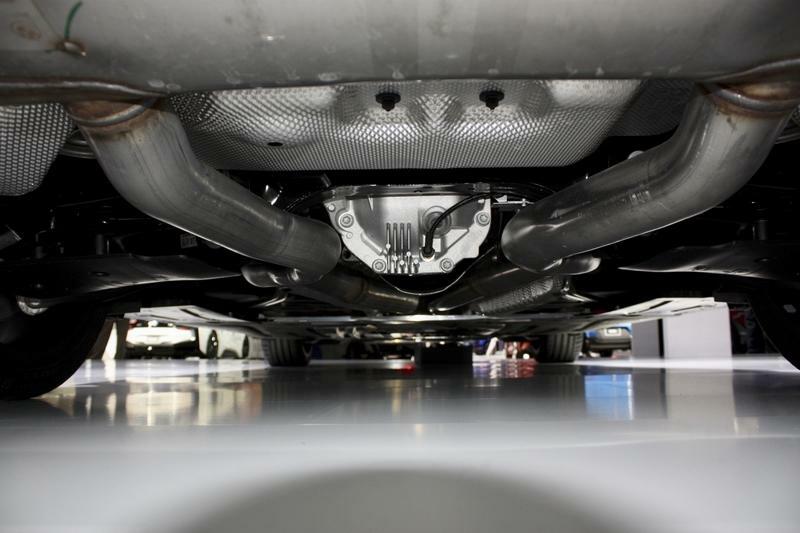 In the rear, you can recognize the M340i thanks to massive exhausts. Two of them. Four will be on the proper M3. 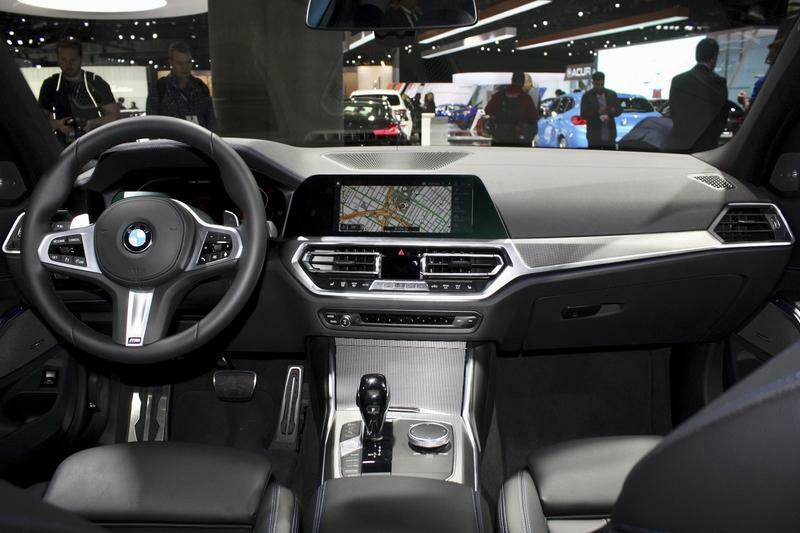 If you remember all the reviews that popped up on the web after the reveal of the new 3 Series in Paris last month, you may remember that everyone praised its cabin and interior design. Well, I was one of those people, and this M340i went one step above it. 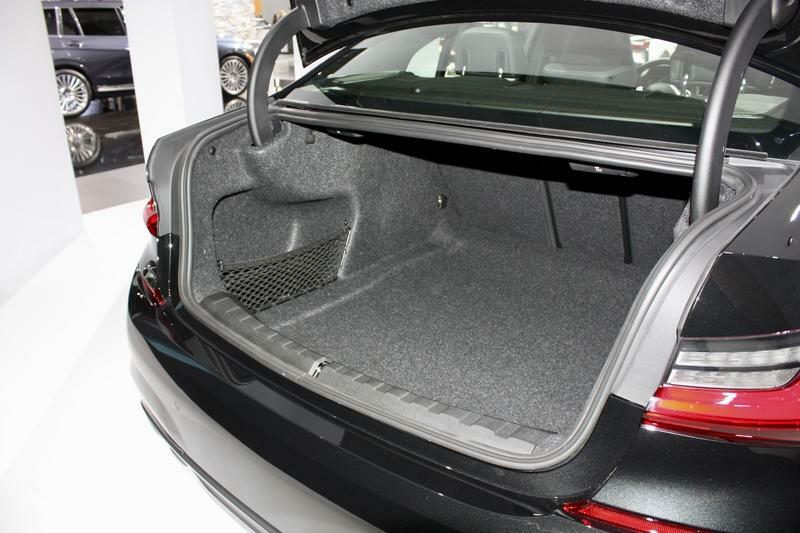 Differentiating the M340i cabin from the lesser versions, BMW (and M-Performance people I presume) included standard sports seats in the mix with M-car specific upholstery. 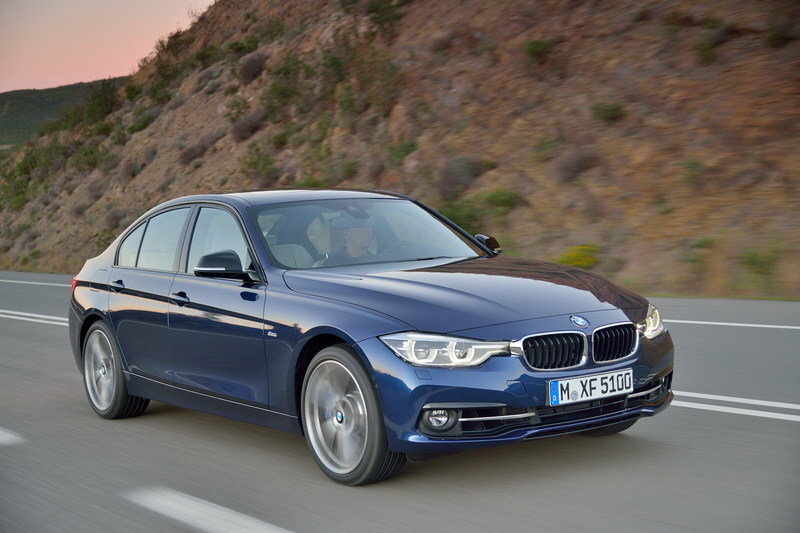 Obviously, a focus on sport prevails in the cabin and gives the M340i xDrive far more character and mystery. Don’t think for a second that the M340i lacks anything in terms of onboard tech or luxury. It does not. One can really appreciate BMW’s dedication to building sports saloons. The M340i seems to be a testament to all of the ideology behind the Ultimate Driving Machine. Yes, the eight-speed transmission is the only one available. No manual here, but then again, even if BMW offered one, you would not be buying it. Almost at all. On the other hand, the eight-speed transmission has been neatly improved for the M340i's requirements. It’s faster on the upshifts and downshifts, and it does come with Launch Control. You know, for when you simply need to accelerate to 60 mph in 4.2 seconds. That’s quicker than the AMG C43 (4.4 seconds), the Audi S4 (4.6 seconds), and much quicker compared to the underwhelming IS 350 F Sport (5.6 seconds). Obviously, this is a sports car, and BMW refers to it as such. 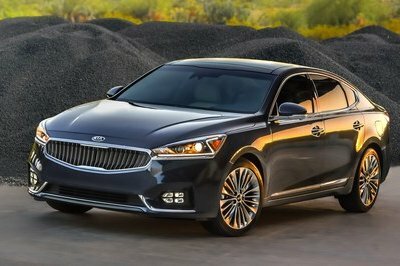 This means that the 3.0-liter, inline six develops 382 horsepower and 369 pound-feet of torque. This is a huge power. Actually, this is the most powerful non-M 3 series ever. 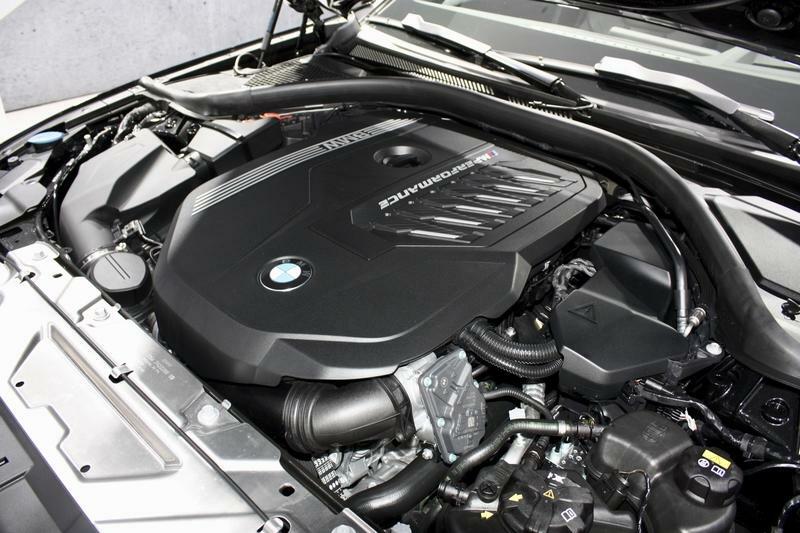 Furthermore, this is the most powerful BMW car with a six-cylinder engine. Again, save for almighty Ms, of course. The xDrive system is a small wonder in itself. It is fully capable of transferring up to 100 percent of power between the front and back axles. However, it is a rear-biased system which means that the majority of the power will go to the back in most conditions. Select Sport or Sport+ driving mode and the power will remain at the back for as long as possible. 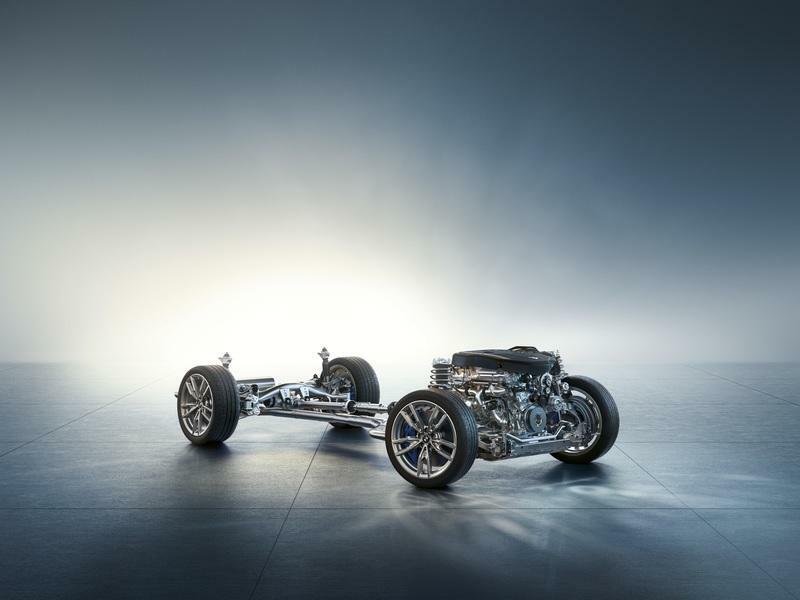 While talking about the back wheels, BMW integrated an M Sport differential for much more precise torque distribution. 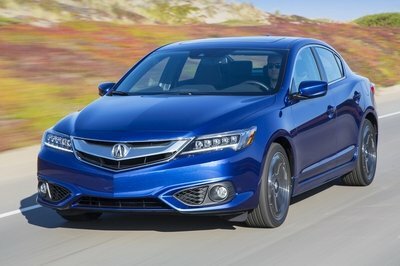 The limited slip diff, with its smart torque distribution, basically improves grip. Or, actually, it makes the most of the available grip. 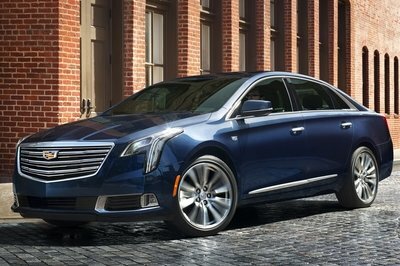 This is, as you can witness, a car with the technological proves of pure runners. Its suspension has been finely tuned as well. After all, something has to help tame that much power. For that purpose, M Performance provided a variable steering rack, adjustable dampers, and new brakes. Compared with the standard 3 Series, the new brakes measure 13.7 inches in the front and 13.6 inches in the rear. 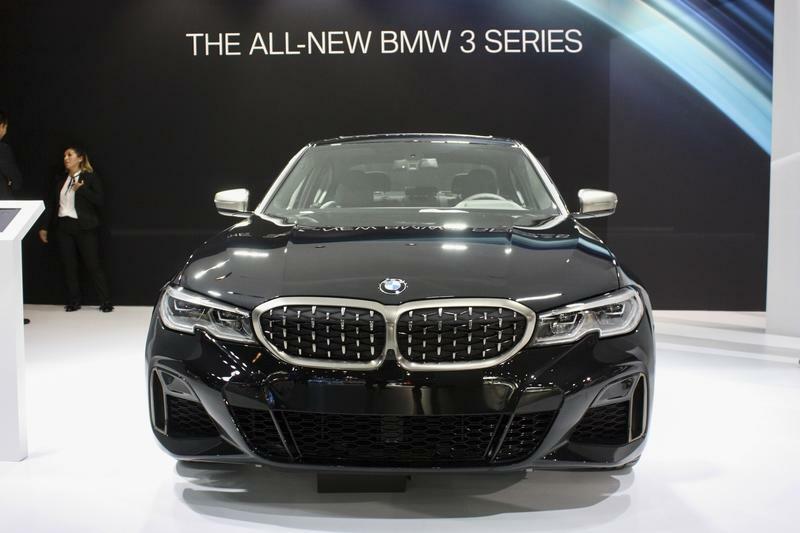 Considering that the G20 platform provides a lower center of gravity, 50:50 weight balance, dramatically increased rigidity, and now we have all these cool M Performance parts, I can only imagine that the 2020 BMW M340i could compete with the last-gen M3. 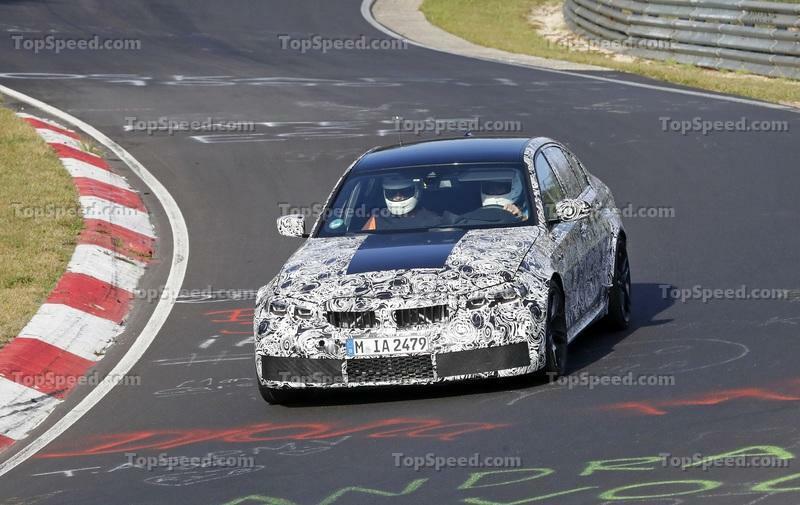 In fact, only days ago BMW M produced the last BMW M3 F80. It is the Frozen Dark Grey M3, now in ownership of German entrepreneur Bjorn Schmidt. We are still at least one year off from the introduction of the new BMW M3. 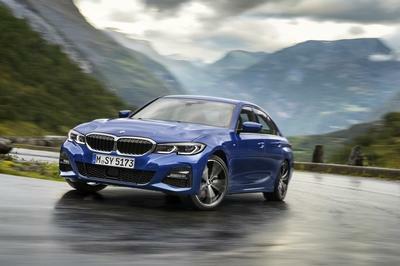 However, I feel that the latest G20 2020 M340i xDrive can be an astonishing alternative. It will be, by all accounts, dramatically cheaper compared with the real M3. 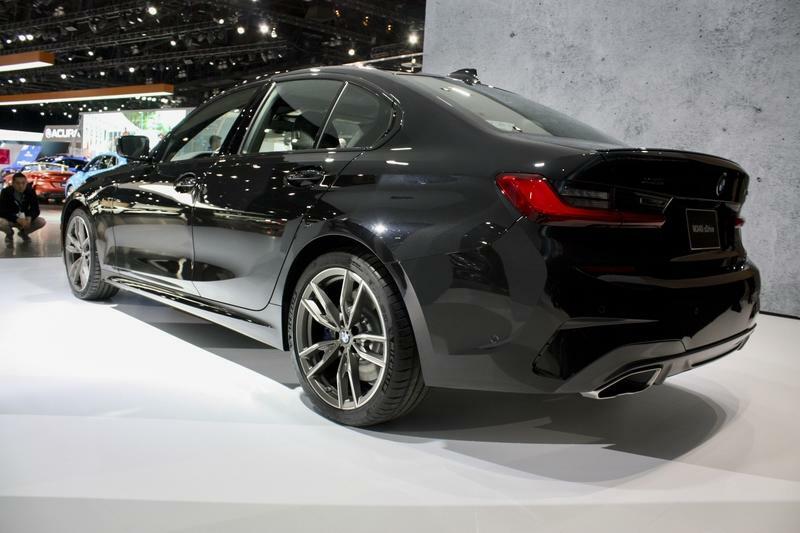 I guess the BMW M340i’s price tag will be between $40 and $50k (depending on the options). 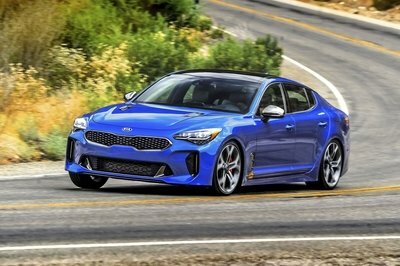 The sports sedan will be available for purchase next year, but you will be able to see it and enjoy it a bit at this month’s LA Auto Show. Do not miss it. Read everything we know in our speculative review of the 2020 BMW M3.